Physical security is a key element of the overall security strategy of the enterprise and must not be overlooked. Its integration with information security strategy is important and should no longer be taken for granted. Many regulations like HIPAA, PCI-DSS and SOX require elements of physical security to be implemented and maintained. There are a number of tools available to assess physical security risk. 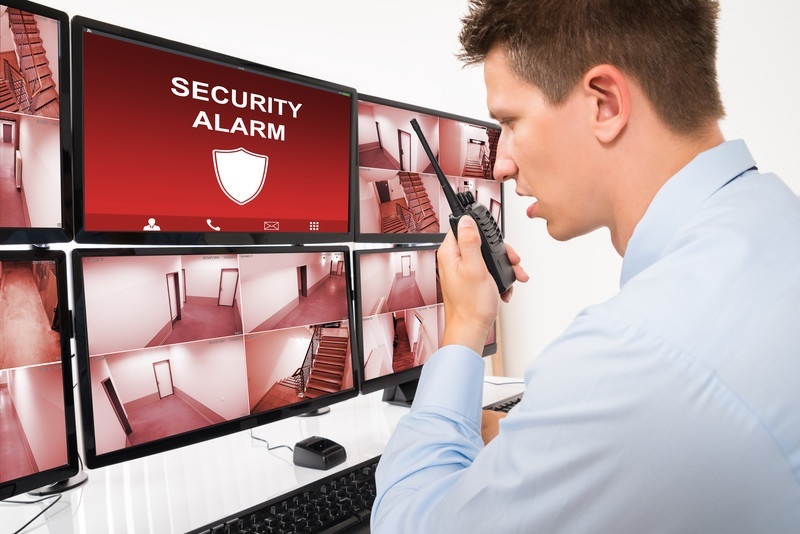 The assessment involves various areas of physical security such as cameras, security guards, door locks, computer locks, badge access systems and controlled access areas within the premises. Examine doors, locks, physical access controls, cameras, alarms. Verify access logs, policies and procedures that govern physical security. Verify how physical security processes integrate with those of information security.